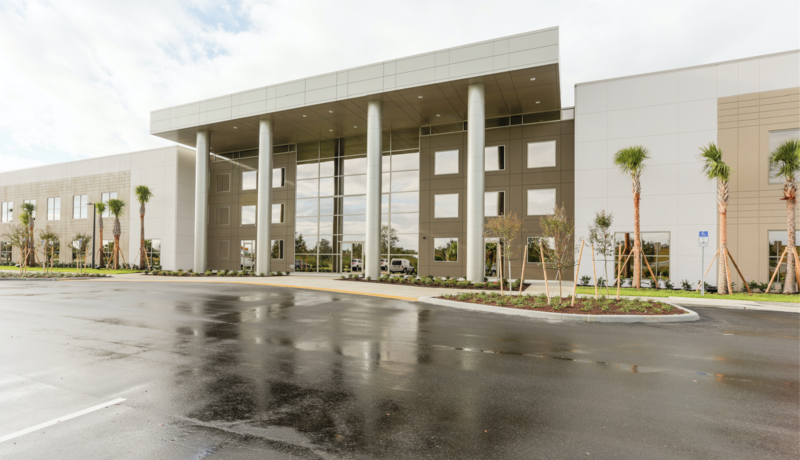 Wieland provided Construction Management services for the Voxx International Headquarters which is the first light industrial building at Lake Nona Airport Business Park in Orlando, Florida. The building makes a bold statement that can be seen from SR 417 with its 42 foot entrance and iconic canopy. It is one-story tilt-wall construction with stacked vision windows and upper faux windows to give the appearance of a two-story building. 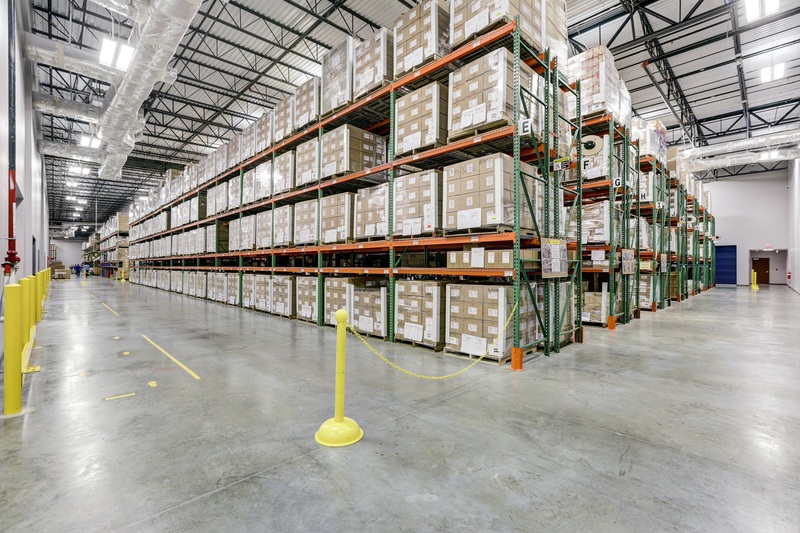 The interior is 115,000SF of Class A Industrial Manufacturing space with multiple functions, including office, manufacturing, engineering, research and development, warehousing and distribution. 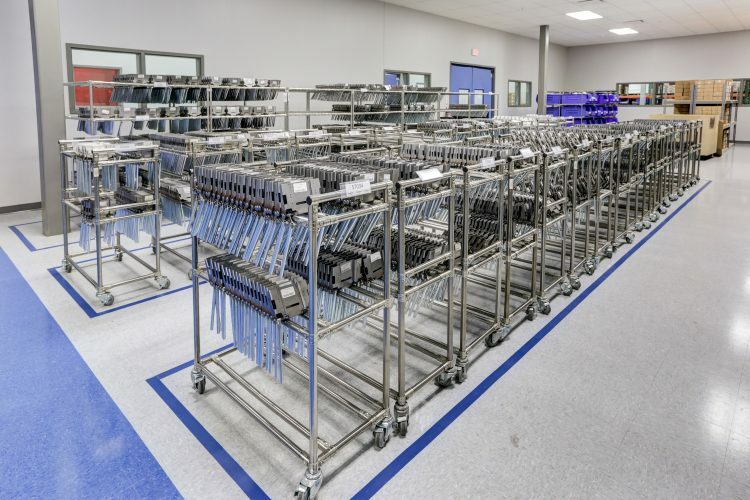 The Orlando facility serves as the manufacturing and distribution base for several of this multi-national company’s products, including rear seat entertainment and vehicle access devices. Voxx clients include Audi, Bentley, BMW, Daimler, Ford, GM, Hyundai, Jaguar, KIA, Mazda, Nissan, Peugeot, Porsche, Rolls Royce, Scio, Subaru, Toyota and VW. The Voxx Headquarters is an Associated Builders & Contractors (ABC) coveted Eagle Award winner for outstanding construction; as well as, the sole recipient of NAIOP Central Florida Chapter’s 2015 Best of the Best Award for Special Use Project.